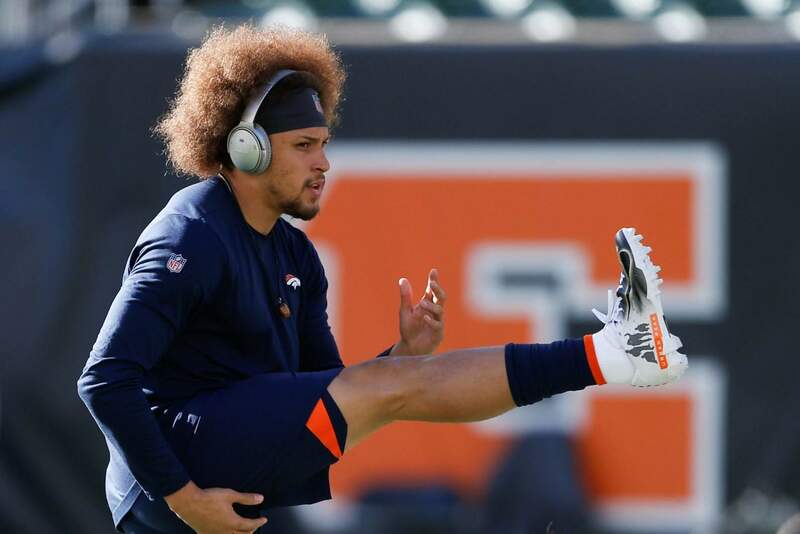 Denver Broncos running back Phillip Lindsay didn’t get invited to the NFL combine and wasn’t selected in the NFL draft. Then, an injury threatened to keep Lindsay from the spoils of his sensational season, the Pro Bowl. Although he won’t be playing, the Denver Broncos rookie running back is attending the league’s annual all-star game as a social media correspondent for the league.